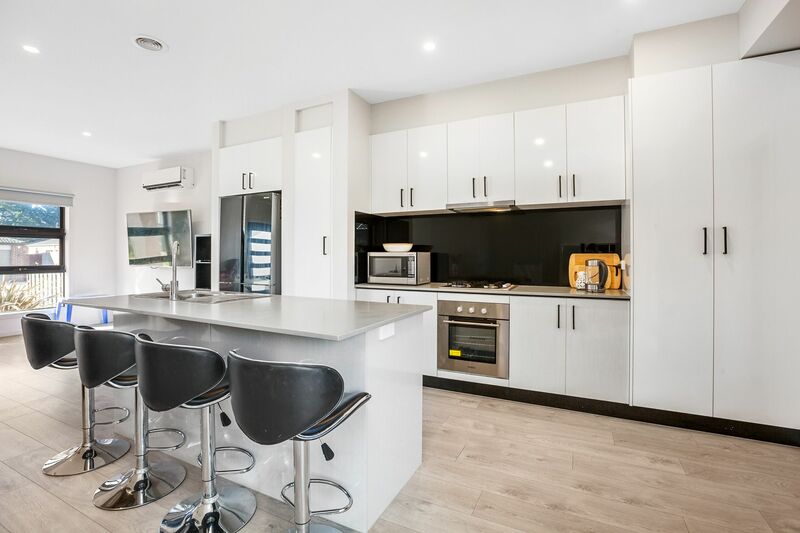 The Conveniently positioned townhouse offers a modern kitchen adjacent to meals area, powder room, laundry, patio and single car carport. 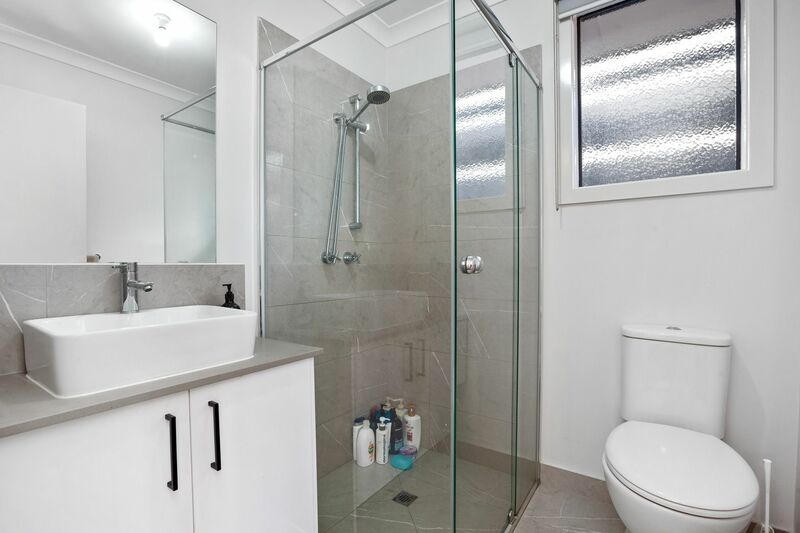 Upstairs consists of two bedrooms with built in robes, bathroom and toilet. 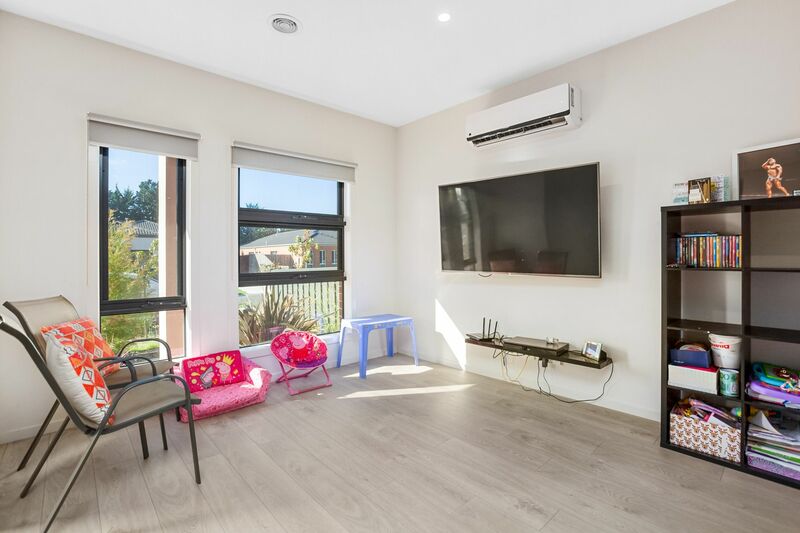 Other features include high ceilings, 2 x reverse cycle split system air conditioning, ducted Heating, colour bond fencing, water tank and shed. 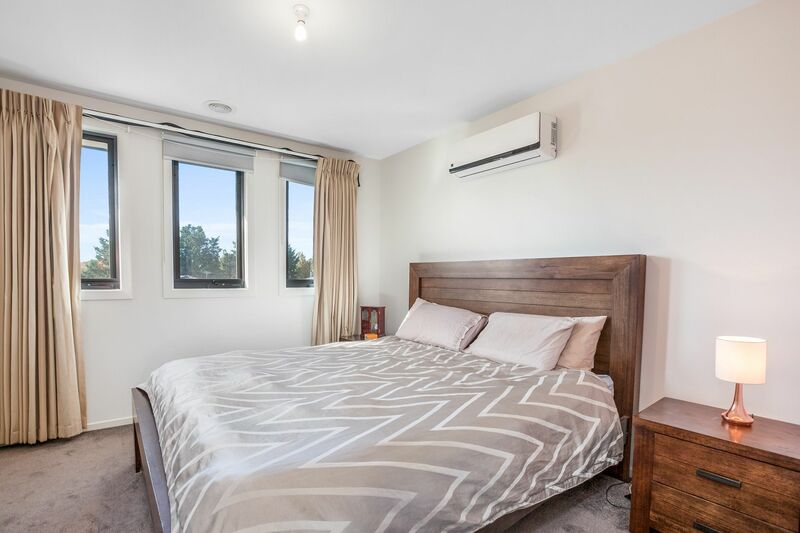 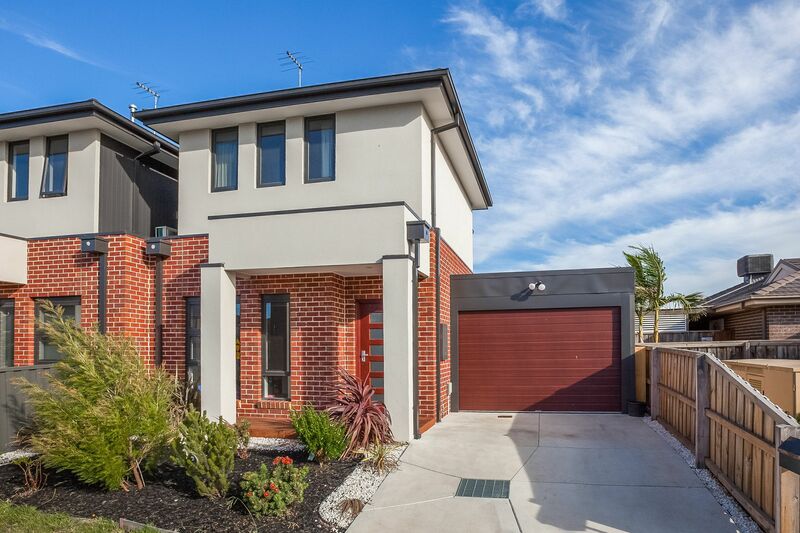 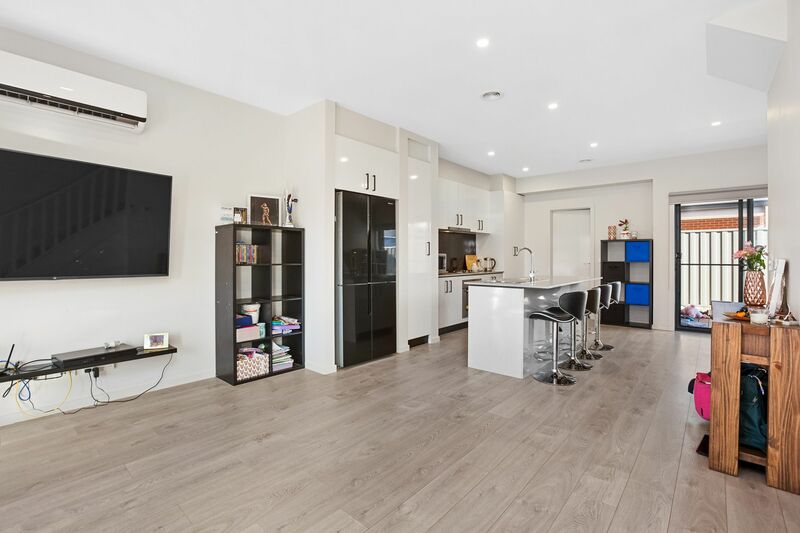 Situated in the heart of Narre Warren, conveniently positioned only a short drive to local primary schools, Nossal High School, Sweeney Reserve, Narre Warren train station, bus stop, Fountain Gate Shopping centre, easy access to Monash Freeway etc.